WELL ESTABLISHED BUSINESS JUST WAITING FOR NEW OWNER. NEWER ITEMS IN OCTOBER 2015 INCLUDE: ROOF, DOORS, WINDOWS, ELECTRIC, PLUMBING, PAINTING, SIDING AND GUTTERING. There is office room and 2-public bath rooms. 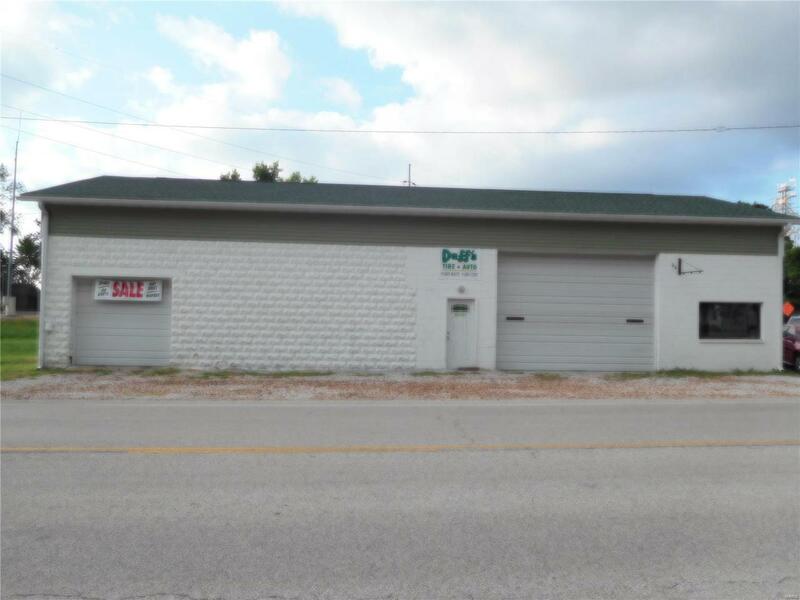 NOTE: Madison County Plat information reflects address for this property as 711 Main Street, Pierron, IL. Madison County Parcel ID information reflects address for this property at 219 Main St., Pierron. Seller receives mail for this property at 711 Main Street, Pierron.